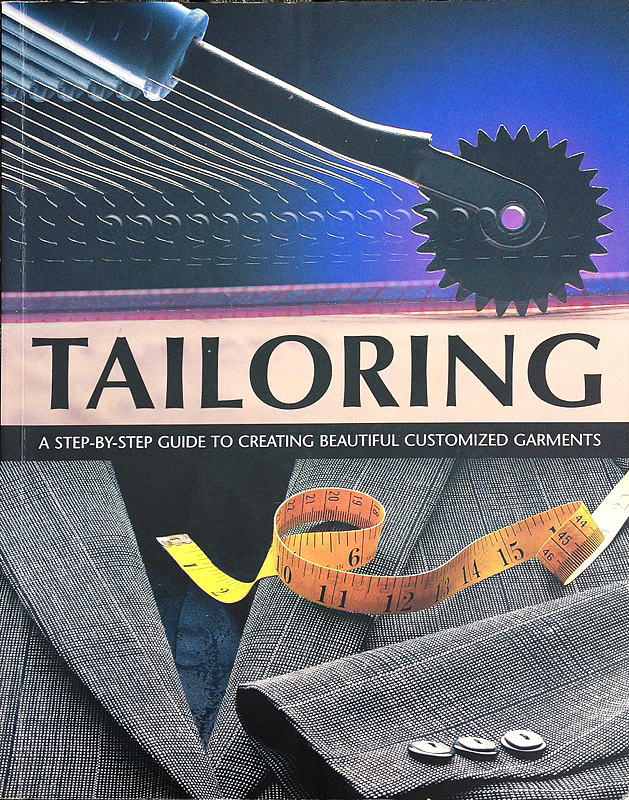 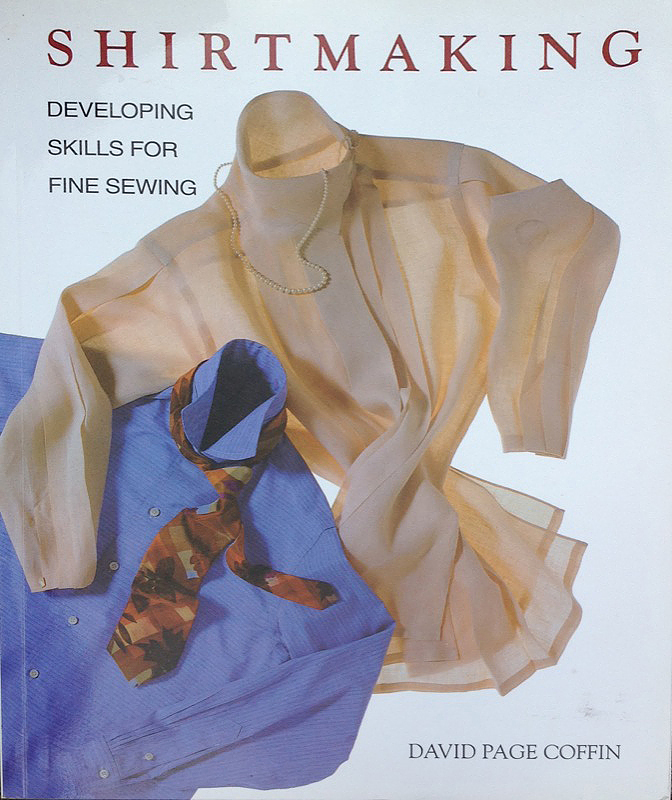 I’m often asked where I get my patterns from and for tips on how to make garments. 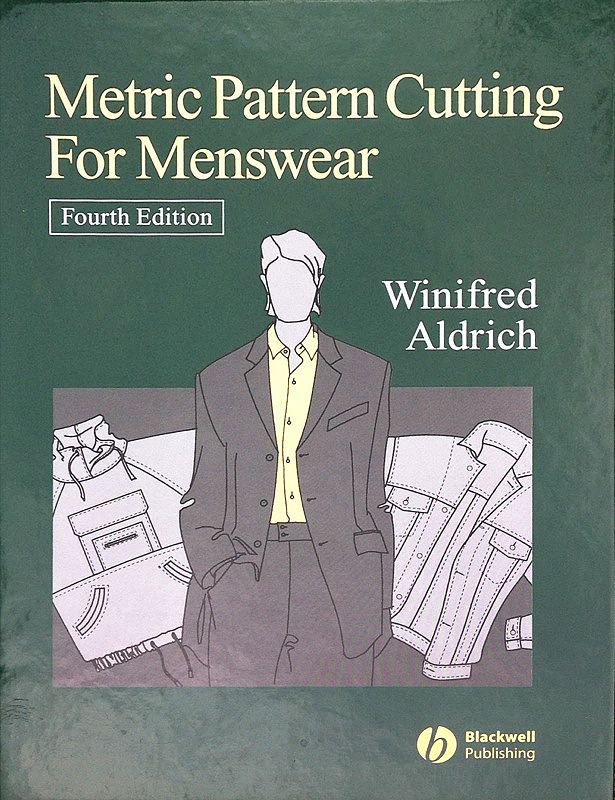 Since tailoring is now my full time profession I’m not at liberty to hand out the patterns I have created and refined. 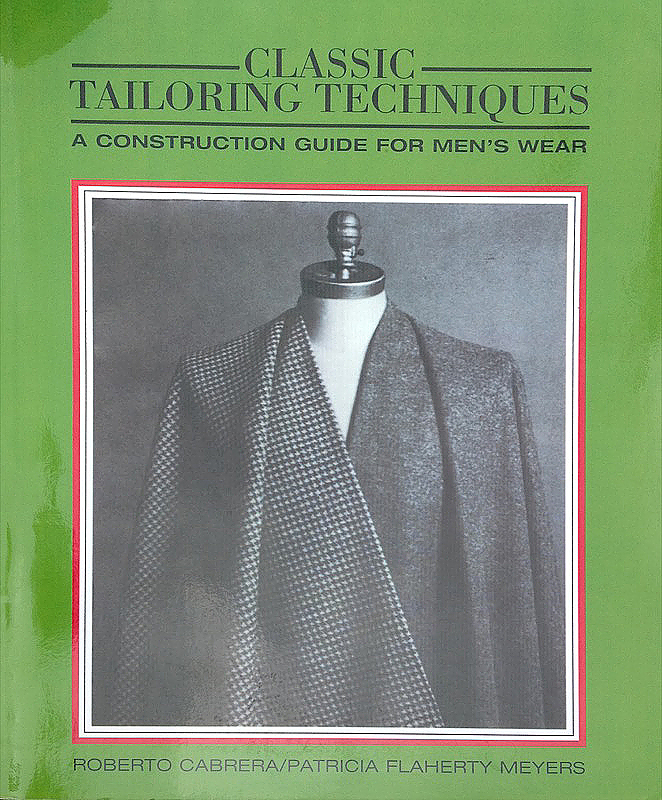 But what I can show you is my bookshelf of reference material I use when I’m in need of some direction or inspiration. 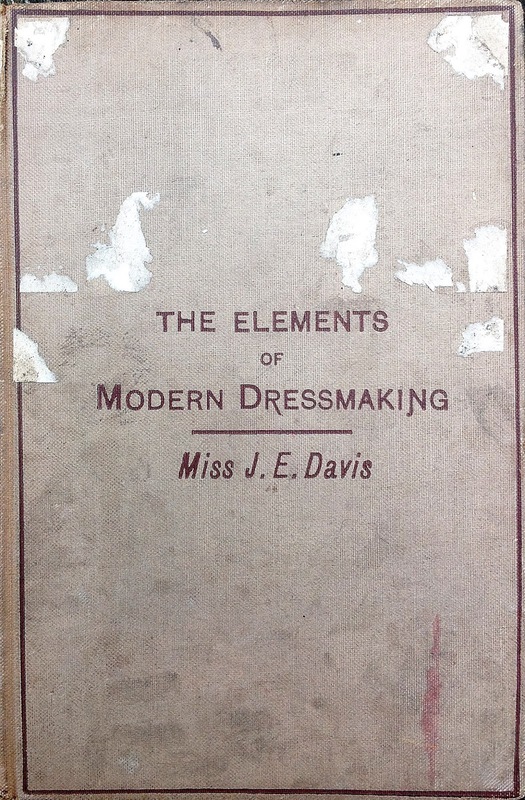 I use a mixture of modern and antique books. 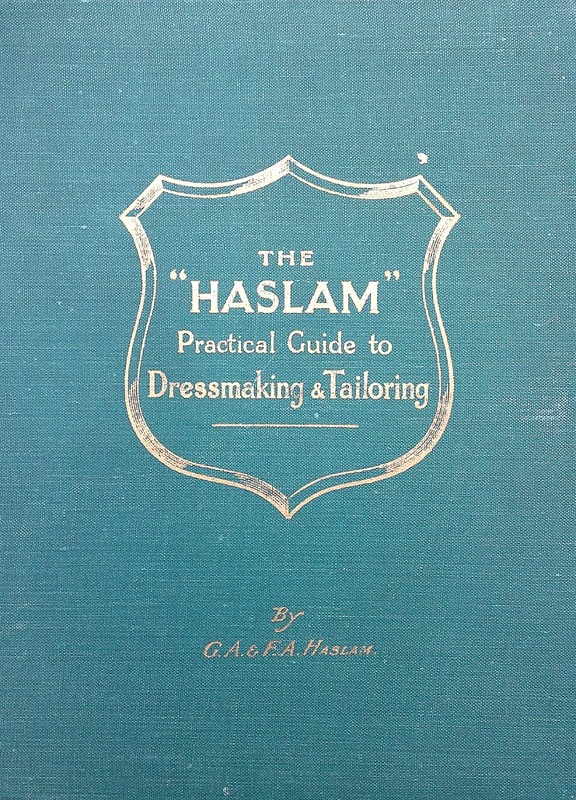 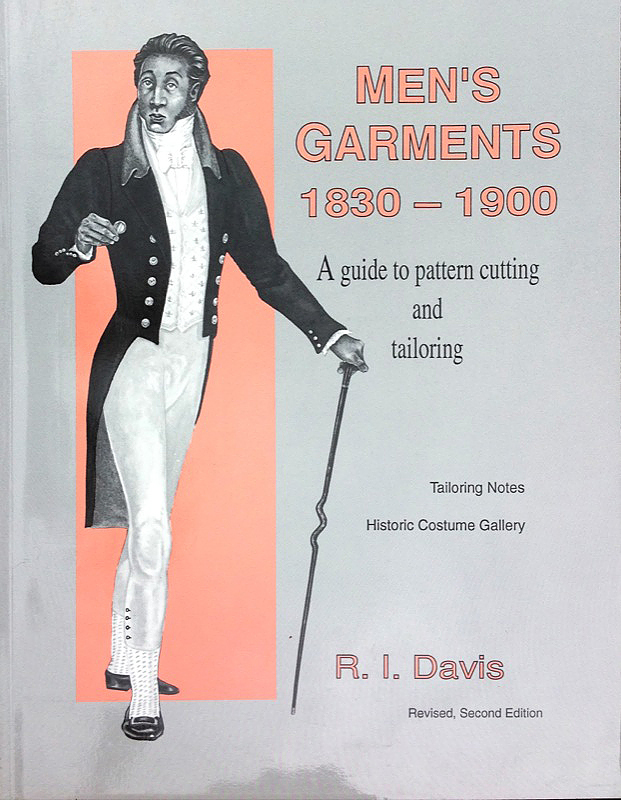 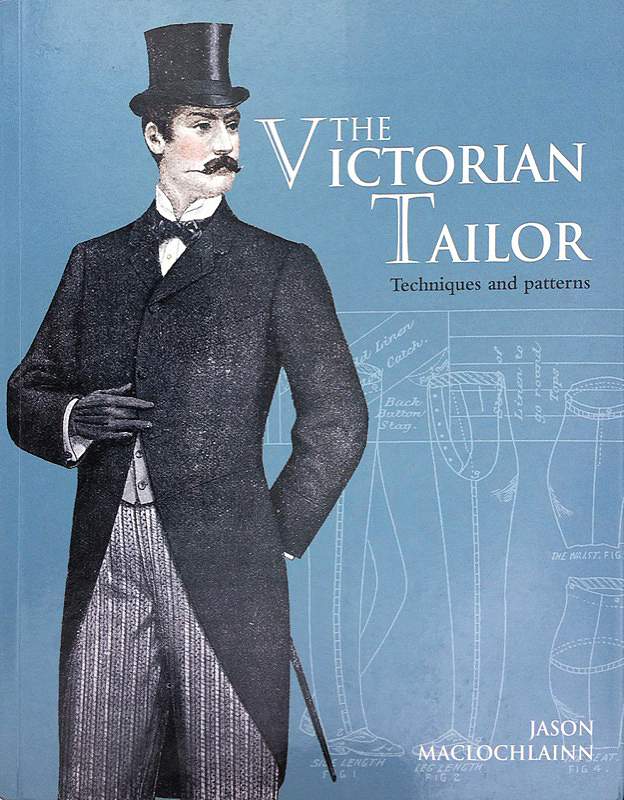 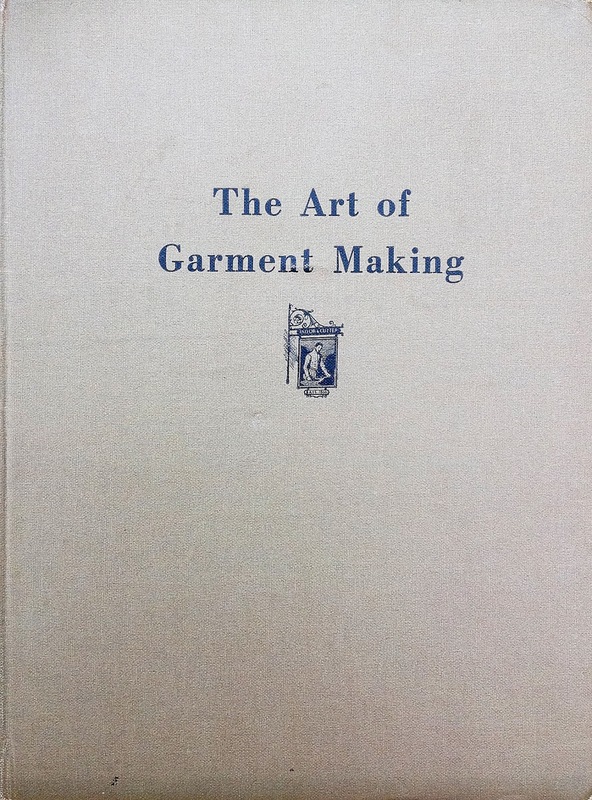 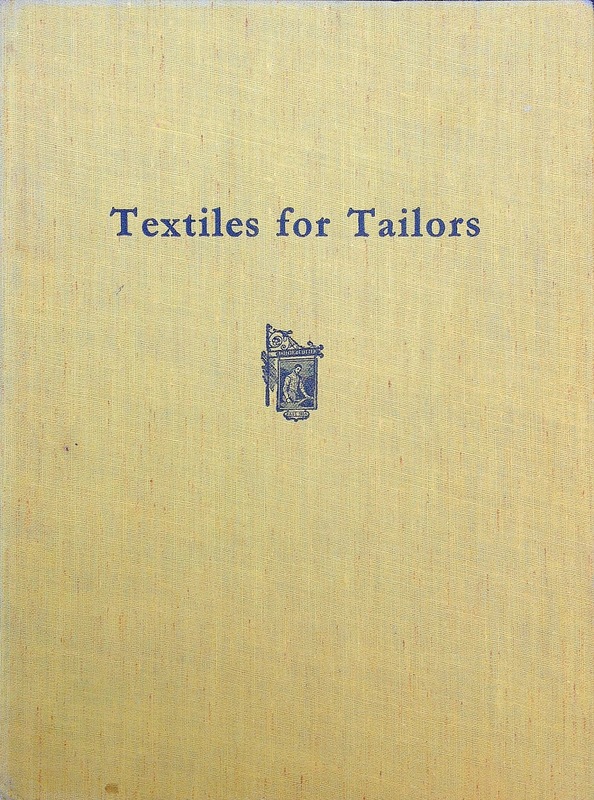 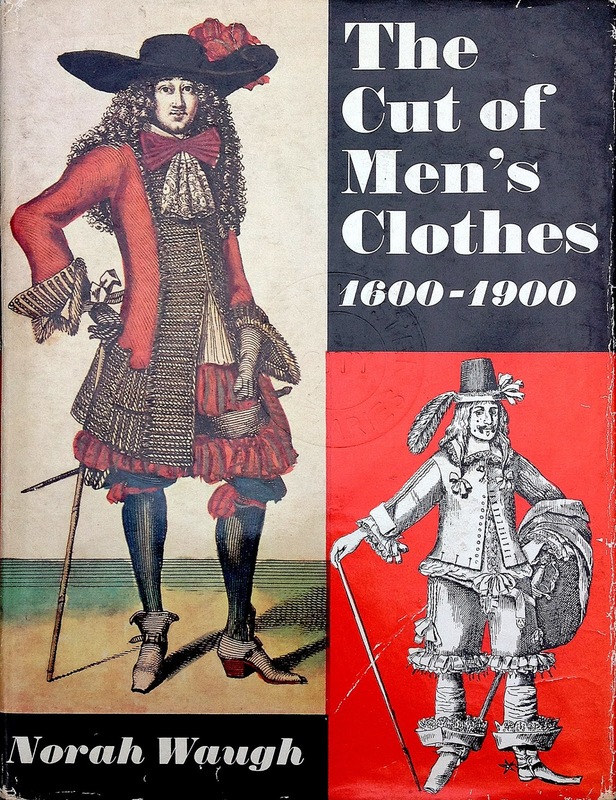 Many of the vintage books I have contain contemporary instruction on how to draw up frock coats, lounge jacket and waistcoats, all with that distinctive Edwardian twist. 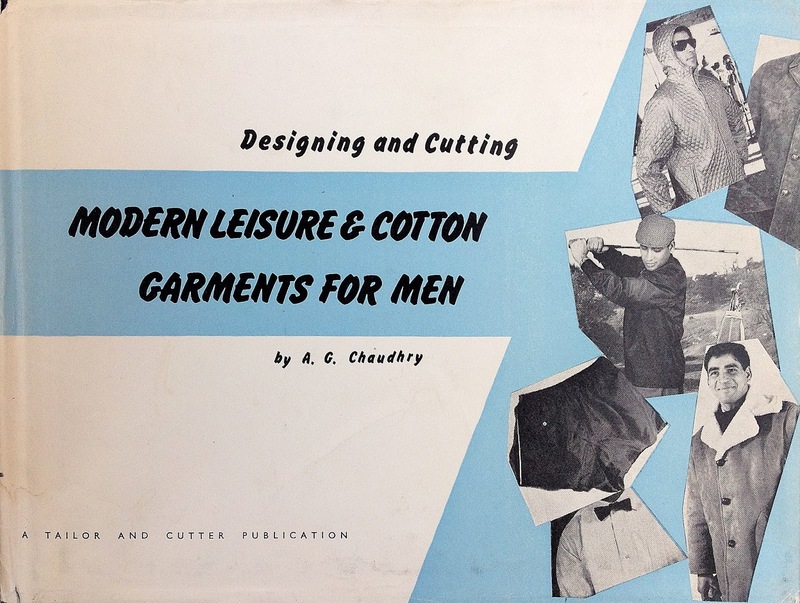 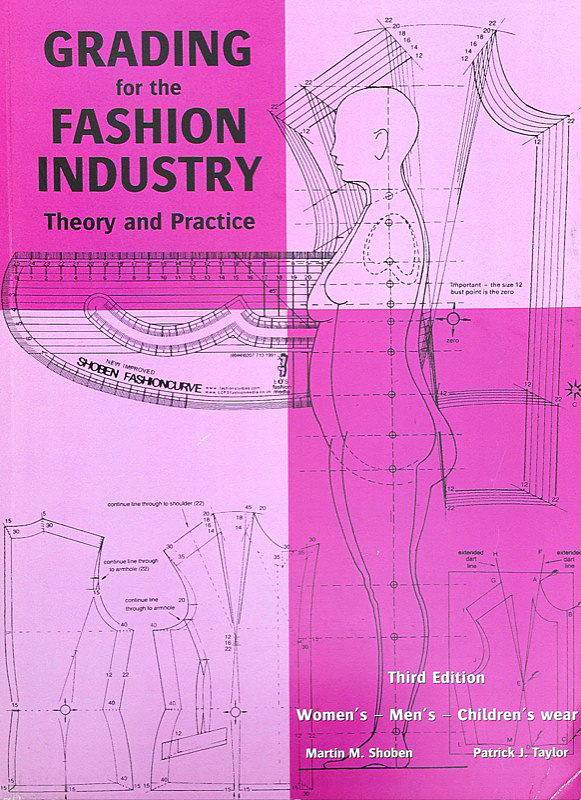 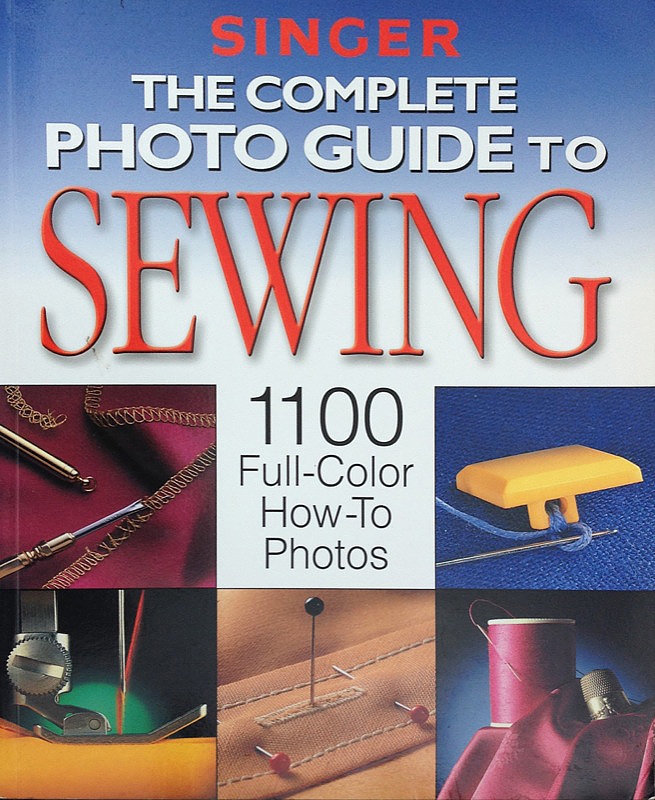 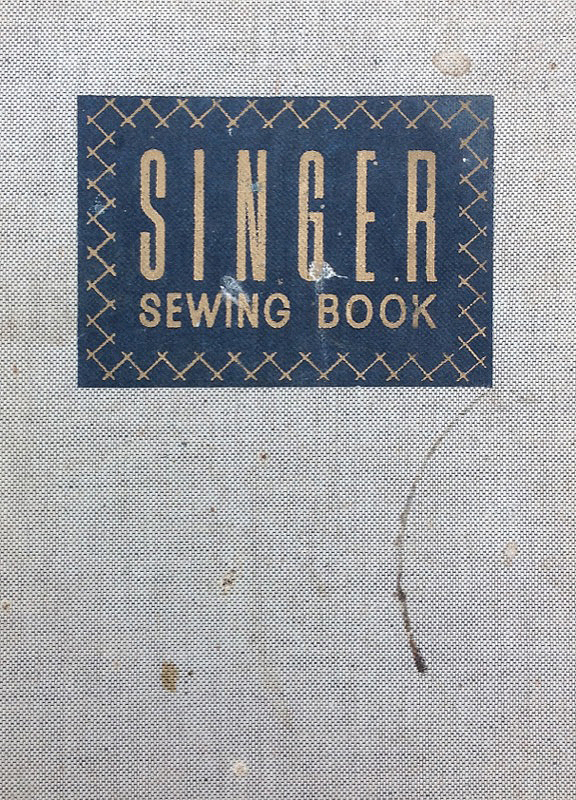 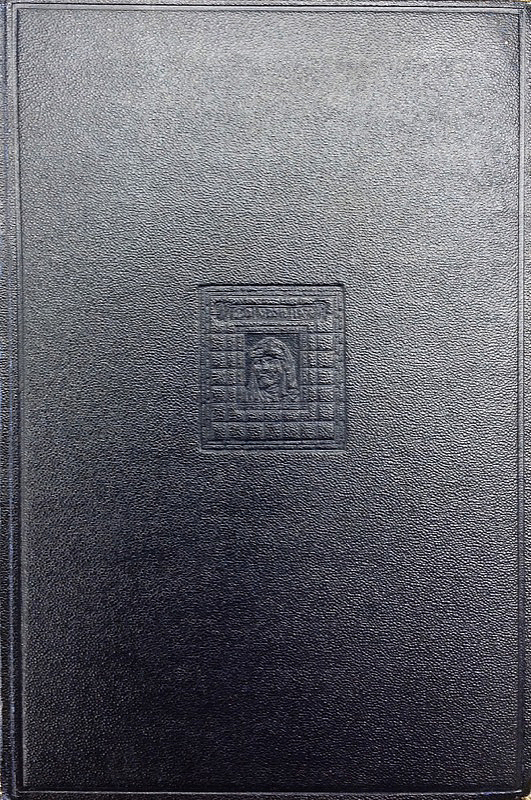 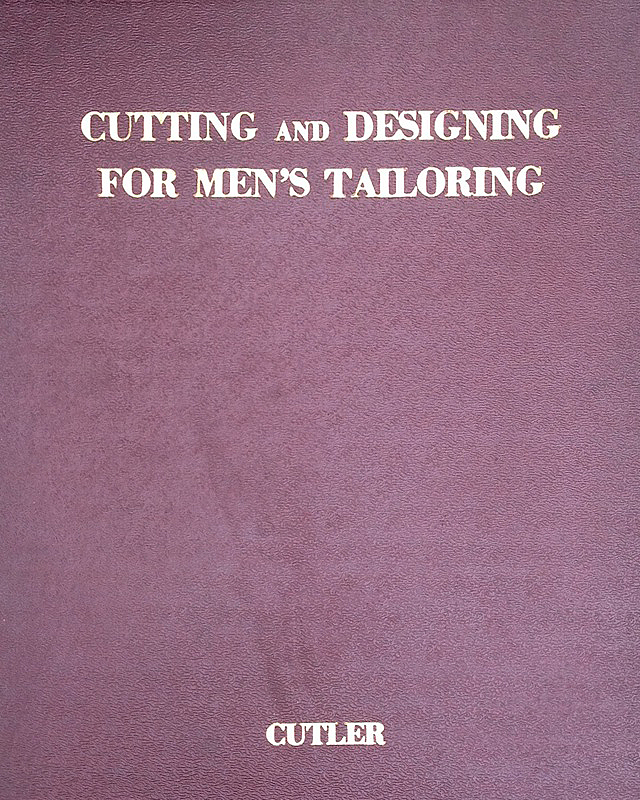 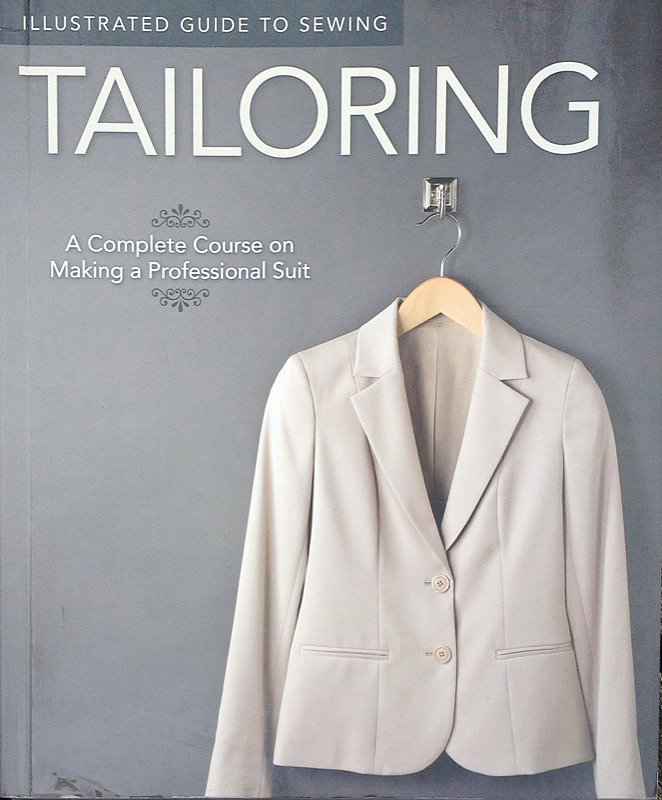 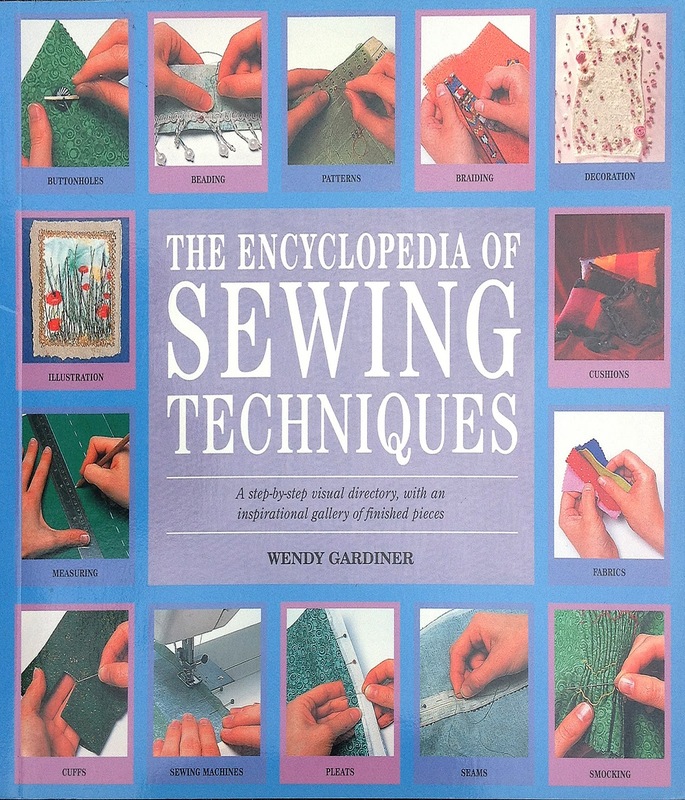 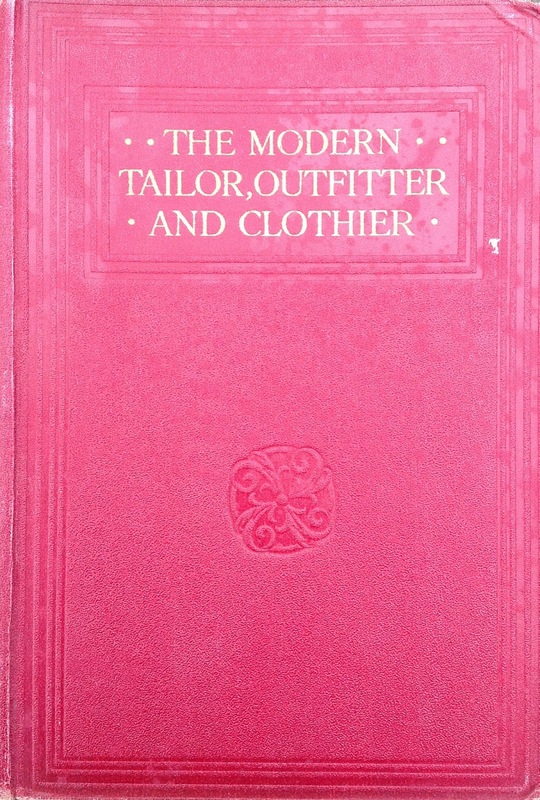 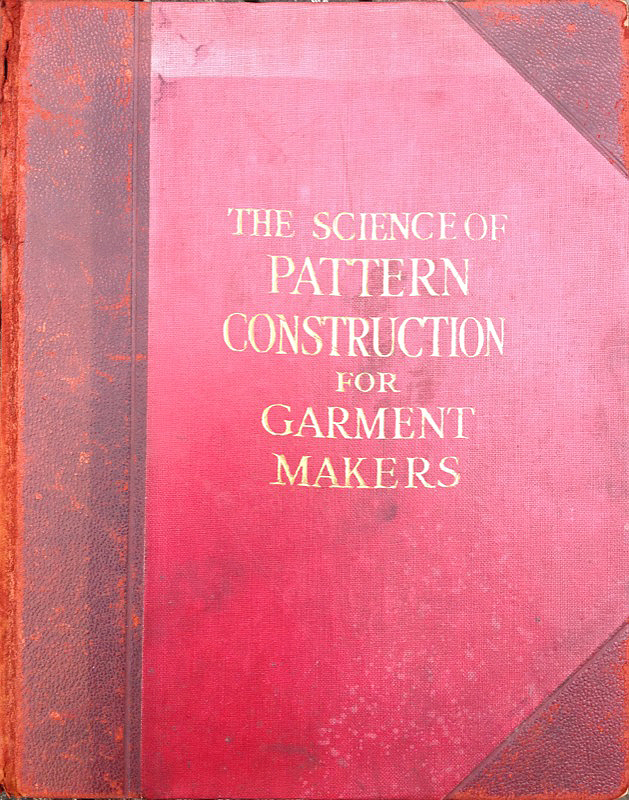 The more modern books give me construction ideas using up to date fabrics and interfaces. 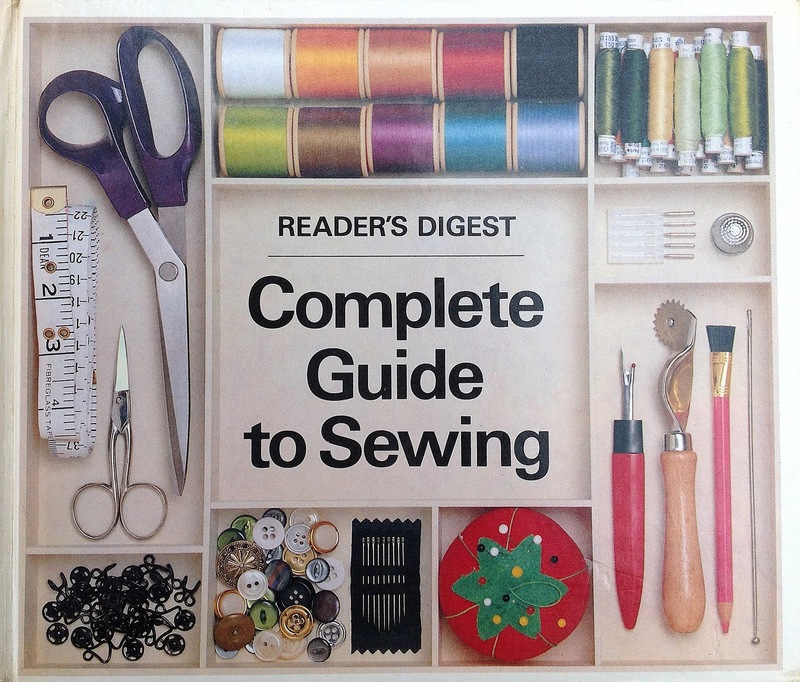 It is a mix of these two that helps me do what I do. 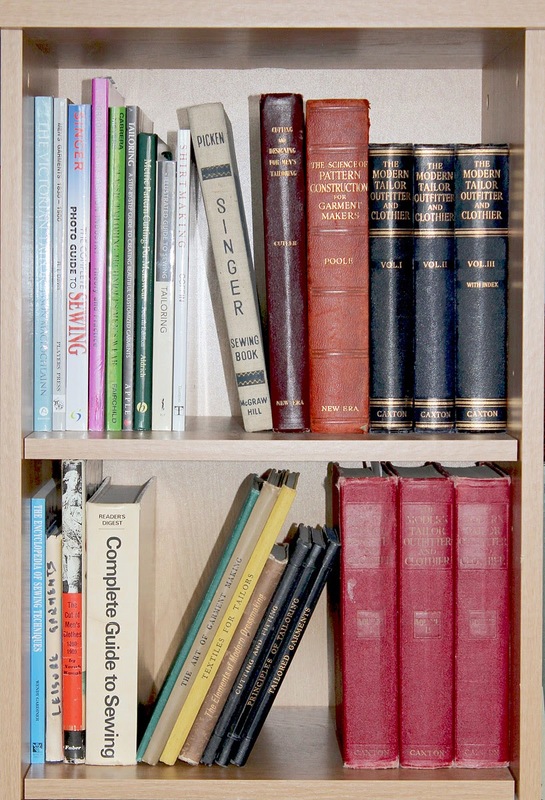 Here’s the full current content of my library.